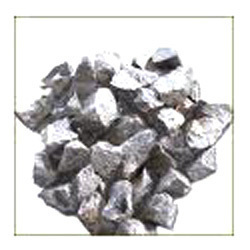 Prominent & Leading Exporter from Kolkata, we offer molybdenum oxide, ferro molybdenum, ferro vanadium, ferro titanium, ferro niobium and low carbon ferro chrome. 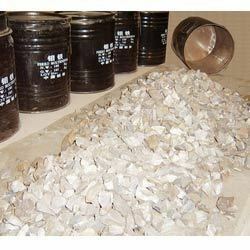 Our clients can get from us an exclusive collection of Molybdenum Oxide that is used to manufacture molybdenum metal. Available in various forms, these are passed through a strict quality checks to ensure excellent corrosion resistance and rigid structure. These are accessible from the markets at the industry leading prices. Understanding the client requirements, we provide an optimum collection of Ferro Molybdenum in different grades. Tested at every stage of production, our collection is free from any foreign ingredients. Our products are known for their rigid construction and high strength. These are available in the markets at the competitive prices that suit the pocket of our clients. Made from accurate composition of ingredients, these are free from any harmful constitutes. Owing to their high strength and durable finish standards, they find applications in numerous sectors like construction of buildings, making of aircrafts and ships. 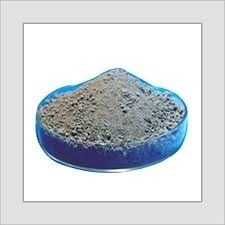 We bring forth a wide collection of Ferro Niobium in compliance with the varied quality standards. These are developed under the strict care of professionals to ensure toughness and sturdy construction. 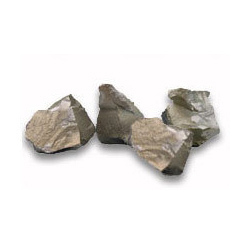 These are widely accepted by our worldwide clients due to their unmatched quality level and optimum cost. These are extensively use in carbon pipelines, construction and automobiles. 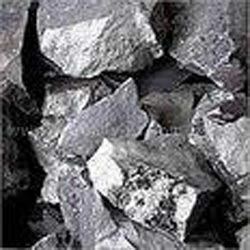 We are counted as one of the leading manufacturers and exporters of premium collection of Low Carbon Ferro manganese. Made from accurate composition of ingredients, our collection is high in demands in the domestic as well as overseas markets. These are available in different specifications that suit the ever growing requirements of several industries.